Destiny USA is proud to offer a variety of dining options – from fast food in the food court, to unique, trending, and classic snacks and desserts, and destination dining locations all under one roof. Satisfy your hunger and experience dining at Destiny USA, today! 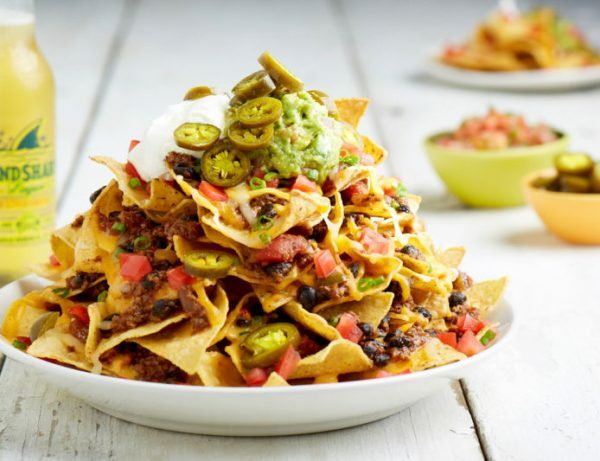 CANTINA LAREDO—Guests looking to spice things up – look no further than Cantina Laredo. Let the fresh smells carry you away from Central New York, right into Mexico. This gourmet restaurant serves authentic Mexican dishes in a sophisticated atmosphere. 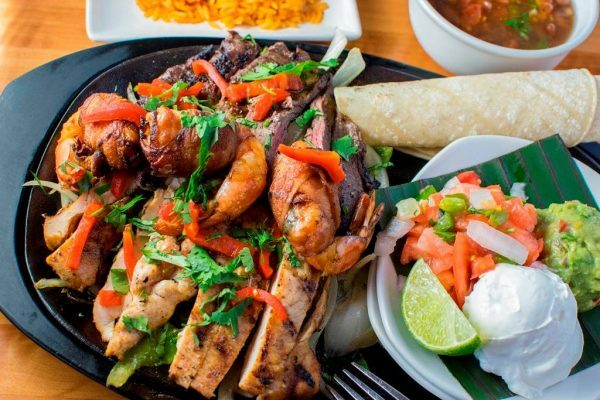 The Fajitas Tres offers all 3 fajita styles: Chicken, Beef & Bacon-Wrapped Shrimp. 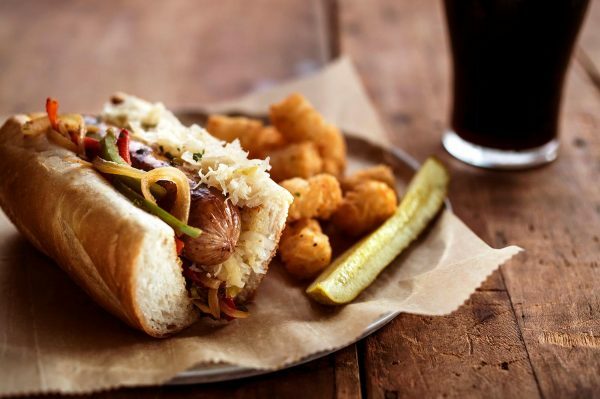 GORDON BIERSCH—Craft your dining experience at Gordon Biersch. Enjoy its selection of authentic German lagers, each crafted on-site using only malted barley, hops, yeast and pure, filtered water. This same dedication extends to its kitchen, where its chefs create fresh dishes that perfectly balance comfort and excitement. 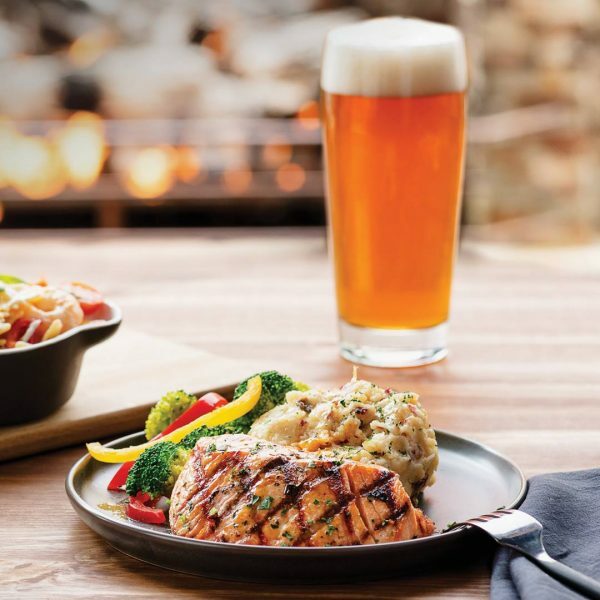 Bourbon Grilled Salmon Fillet paired with a bold, malty brewed on-site Märzen. 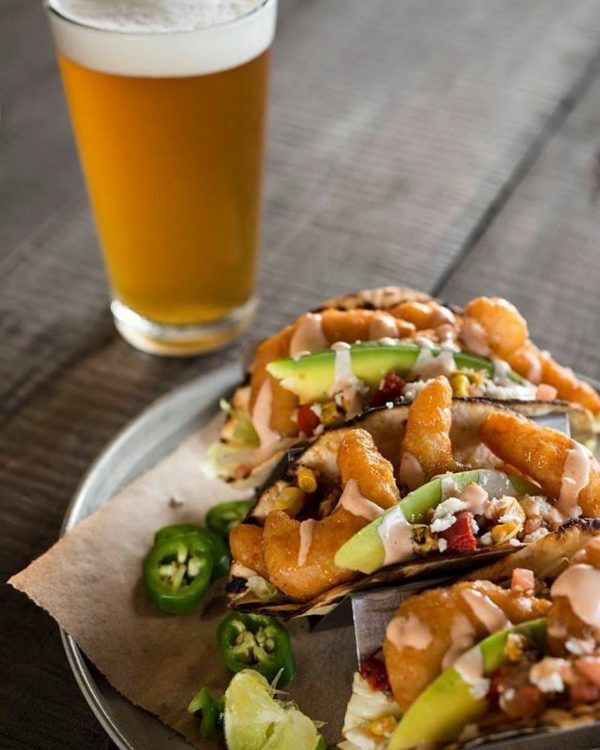 110 GRILL—110 Grill is the latest in upscale-casual dining, combining a comfortable atmosphere with an affordable, wide-ranging menu. 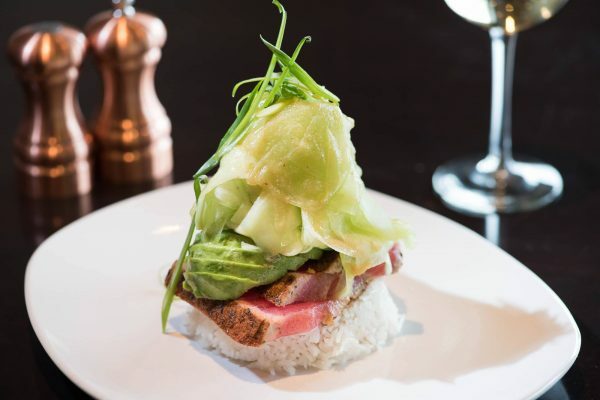 Guests can enjoy seasonal signatures such as the 110 Cucumber & Avocado Tuna, well as, countless salad, sandwich, steak and seafood options. 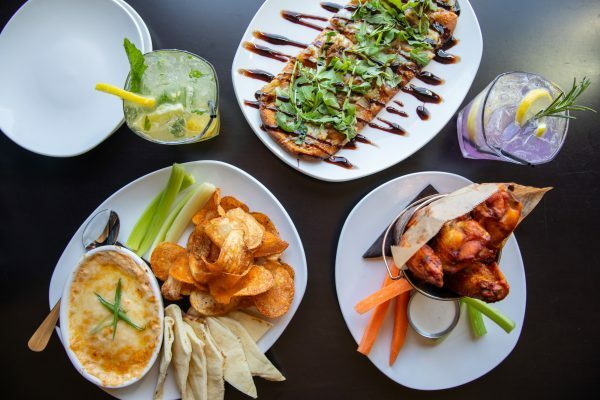 There’s a meal for everyone at 110 Grill! 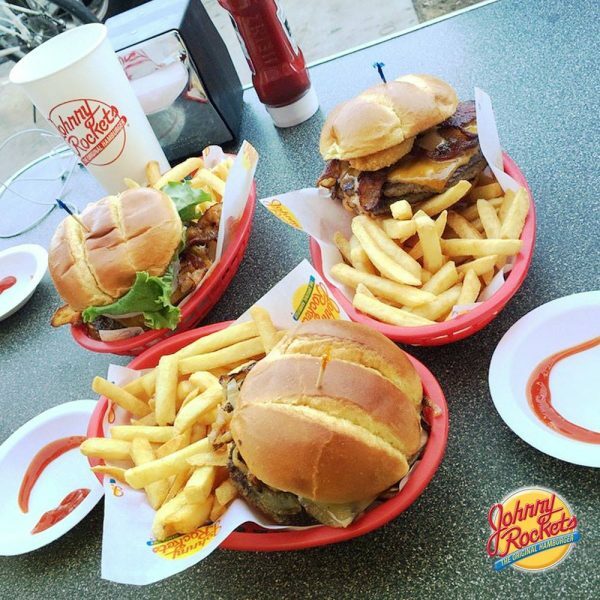 JOHNNY ROCKETS: Johnny Rockets offers an ambiance reminiscent of feel-good Americana, along with juicy Hamburgers, crispy American Fries (served with a ketchup smiley face), hand-spun Shakes and classic Sandwiches. Escape the stress of the day and go back to a time of food, fun and music rolled into one! MARGARITAVILLE – Dine in paradise with a one-of-a-kind tropical experience at Jimmy Buffet’s Margaritaville restaurant. Margaritaville has everything you need to have a good time: great island-inspired food, unique bars, live music and an authentic, tropical setting. 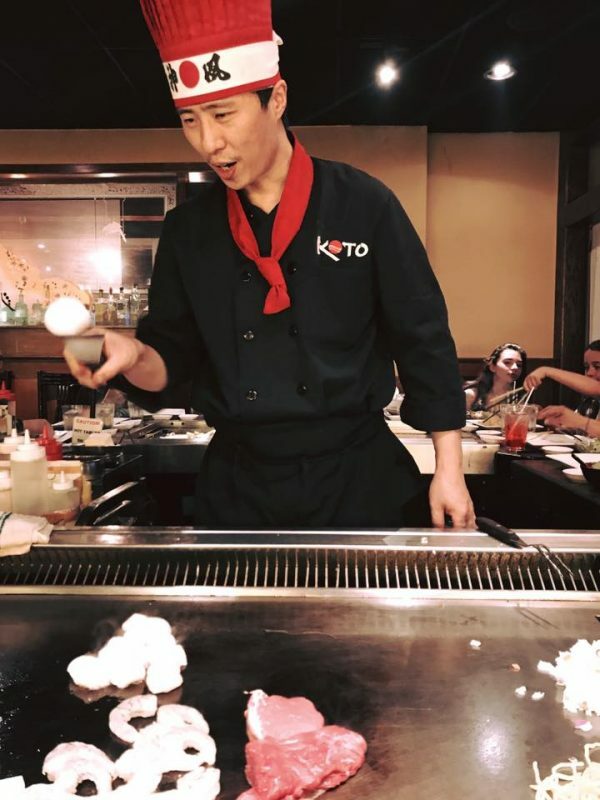 KOTO JAPANESE STEAKHOUSE – Let their master hibachi chefs dazzle you with their unique cooking style right at the table and delicious sushi and Asian fusion cuisine. Make dinner your entertainment or enjoy happy hour with friends in the friendly, comfortable atmosphere. 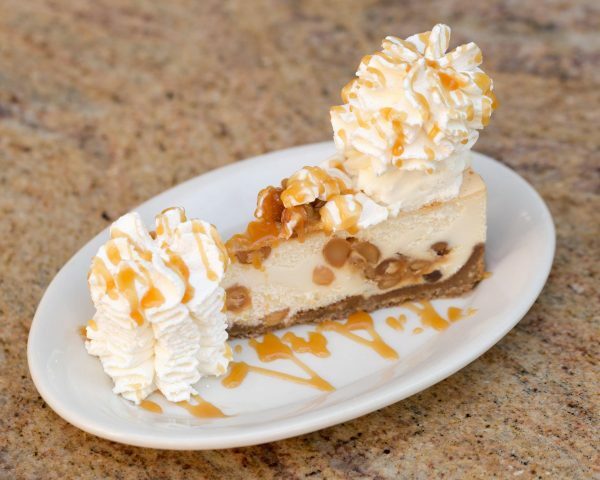 CHEESECAKE FACTORY – Enjoy 200 menu items made from scratch everyday and 30 scrumptious flavors of cheesecake! TEXAS DE BRAZIL – Texas De Brazil combines the delicious flavors of Brazilian cooking with southern Texas hospitality to create a unique dining experience for everyone. This gourmet steakhouse allows you to treat yourself to all you can eat – meats, seasonal salad area including appetizers, gourmet vegetables, soups, and salads. With 50-60 seasonal items to choose from, there is something for everyone to love! 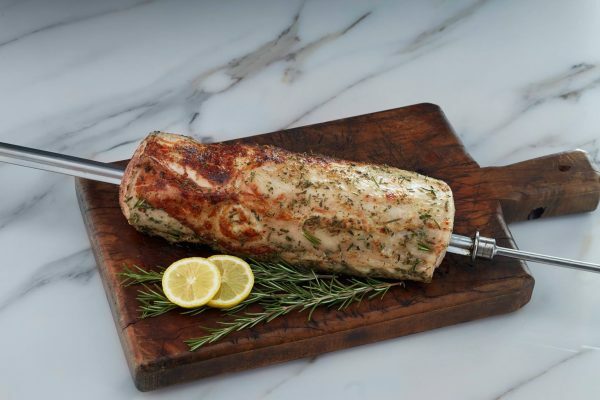 Slow-roasted, perfectly seasoned pork loin. P.F. CHANG’S – An exciting combination of American and Chinese influences, P.F. 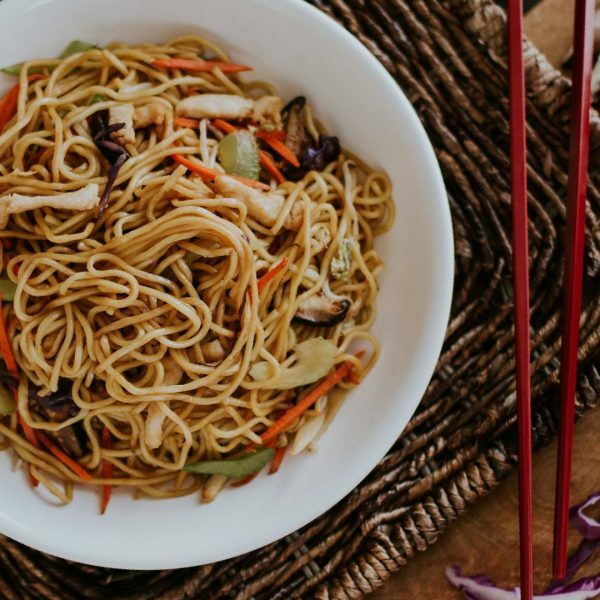 Chang’s brings both a cultural and appetizing experience to diners. Take a step back into an upbeat picturesque environment filled with delicious cuisine. P.F Chang’s feature a blend of high-quality, Asian-inspired cuisine and American hospitality in a sophisticated, contemporary bistro setting. WORLD OF BEER—One love is never enough (World of Beer has over 500 craft beers). Join World of Beer this Valentine’s Day and enjoy Ommegang Rosetta plus beer-infused chocolates!